Kelly Osbourne, the daughter of famous rocker Ozzie Osbourne, made headlines when she lost a stunning 25 pounds as a contestant on the hit TV show Dancing With The Stars. The rigorous exercise required of all contestants on the show allowed Kelly to lose the weight. 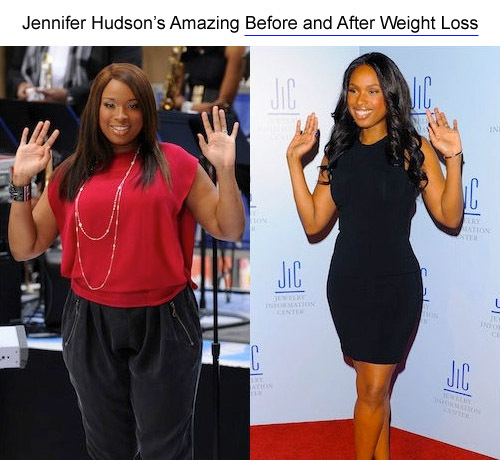 Once she realized how good she looked and felt about herself, Kelly decided she would change to a healthier lifestyle after the show and continue to work on her body. What is the Kelly Osbourne Diet? The Kelly Osbourne diet consists of low-carb, sugar free diet combined with daily exercise. Kelly noticed her weight loss when she started to eliminate sugar from her diet and substituted food items full of protein as well as vegetables. The diet plan is centered on eating three healthy, balanced meals a day and a few light snacks. By snacking on healthy items such as fruits and vegetables after each meal, you will avoid eating a large meal that can hinder your ability to lose weight. A few light snacks throughout the day will help boost your metabolism which will help you shed those extra pounds. In addition to eating healthy, Kelly works out daily. Three times a week Kelly Osbourne will go to the gym and do strength training exercises to help tone her muscles. The other four days of the week she will run on her treadmill for 30 min for an additional cardio workout. It is this daily exercise that allows Kelly to lose the dramatic amounts of weight that she has. Is the Kelly Osbourne Diet Right for Me? If you have tried other diet plans before and not had much success, you may be asking yourself if the Kelly Osbourne diet is right for you? The reason why the Kelly Osbourne diet has been successful for Kelly and others is that it is easy to follow. Making a few simple changes to your daily diet and adding in daily exercise is all that it takes to lose weight with the Kelly Osbourne diet. Planning your meals in advance is a great way to make sure you do not veer from the diet. It is easy to cheat on any diet if you do not have the proper food items on hand to make your healthy meals. Making a grocery list for the week will help ensure you have all of the healthy food and snacks you need to continue to eat healthy. When it comes to working out on a daily basis, you need to find a way to stay motivated. Finding a workout partner is one way to stay motivated as you will feel compelled to go to the gym if you know your friend is there waiting for you. Keeping detailed records of your weight loss is another way to stay motivated. Once you see how much weight you have lost, you will want to continue working out and losing more weight. The Kelly Osbourne diet helps people lose weight because it is so easy to follow. Changing your diet to a low-carb, high protein diet with no sugars is the only change you really need to make to your daily life. With a little advanced planning, you will be surprised how easy it is to eat healthy on a daily basis. When you add in a daily workout regimen, you will see the pounds disappear in no time.